In a recent survey, I asked parents of high need babies about sleep. Based on what I’ve heard from parents over the past nine years of running this site, I felt quite confident in being able to predict what they were going to say: that their high need baby had troubles falling asleep, staying asleep and overall, got less sleep than what is typically recommended. Turns out, my hypothesis was correct. According to the survey, the average high need baby/toddler wakes between 3 and 5 times per night, and gets less overall sleep than is recommended for their age. In fact, 68% of parents surveyed said their high need child gets less sleep than the current recommendations – of that, 27% said their child gets “significantly” less sleep. This probably doesn’t surprise you…because if you’re reading this post, your child probably struggles with sleep too. This post will look at 3 research-backed ways you can set the stage for the best possible sleep for your high need baby. Are these magic cures? Maybe not. But the pool of research on infant sleep seems to point to these as some of the most promising strategies for improving infant sleep. We hear a lot about routines. Sometimes they’re touted as the magic cure to all sleep-related problems. And while I wouldn’t quite go that far, they’re certainly one of the most important strategies you can use for helping your high need baby sleep. Sometimes parents tell me that routines don’t work for their high need child. I understand why they say this: high need kids are notorious for resisting routines and schedules, and don’t fall into routines easily! But does that mean they can’t benefit from routines? Absolutely not. In fact, I believe routines are absolutely imperative for high needs babies. While the routines outlined in the study are great, you can also create your own routine based on your child’s preferences. Reading, singing, hanging out in a ‘cuddle corner’, or walking around the nursery can all be part of your routine. The key is simply to be consistent so your child knows it’s time to sleep. Want to include a bath in your routine, but find your child gets too riled up? Read Diana Julian’s free eBook, A Parent’s Guide to Better Nights, to find out why every bedtime routine should include a bath. You might be surprised! (I was). You’ve probably heard of (or experienced) a newborn who had his or her days and nights mixed up. In these instances, parents will often be advised to make sure their infant is exposed to lots of natural light during the day to help reset their sleep/wake patterns. Make a point of regularly going outside (if possible) in the early afternoon. Does this mean we shouldn’t respond to our child’s cries in the night? Not at all. However, I firmly believe that sometimes we don’t give our high need kiddos enough credit. In my opinion, there is no harm in giving your high need baby a small amount of time when he wakes to see if he can indeed fall back to sleep on his own. Given how intensely high need babies react to, well, pretty much everything (! ), some middle-of-the-night fussing may indeed quickly turn into full-out wailing. 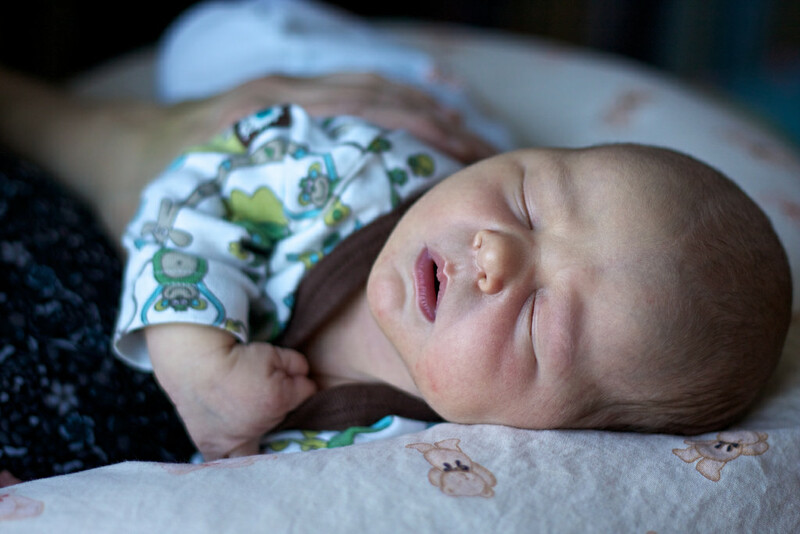 However, you’d be surprised at how many parents have told me that they, whether intentionally or not, discovered their passionate, intense little baby actually could settle themselves back to sleep….when given a few minutes to try. You may have noticed that the 3 strategies mentioned above aren’t specifically geared towards high need babies. This wasn’t an accident, and there’s a very good reason for it: high need babies aren’t biologically different from other babies. It shouldn’t surprise us that high need babies are more likely to struggle with sleep. These “difficult infants” don’t naturally tend to fall into routines on their own, are more intense in their reactions, and may generally have a more negative mood. They may also struggle with transitions – and what greater transition is there than falling asleep? However, in my experience, high need babies can and do fall into more regular sleep patterns when we provide a warm, consistent environment in which to learn. The 3 strategies above are some of the best ways we currently have to do this. Struggling with your high need baby’s sleep? Wondering if sleep training is an option for? 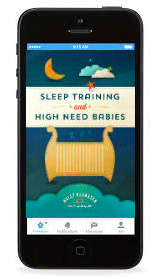 You may be interested in my ebook, Sleep Training and High Need Babies. It answers questions like: Does sleep training work for these intense, sensitive babies? What methods work best? Are there any “no tears” methods I can use? 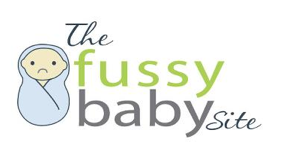 *This post was originally published on the Big Sky Lullaby sleep consulting blog. With years of personal and professional experience working with high need babies, Diana can help you find the perfect method for helping your little one sleep – without leaving him or her to cry it out! 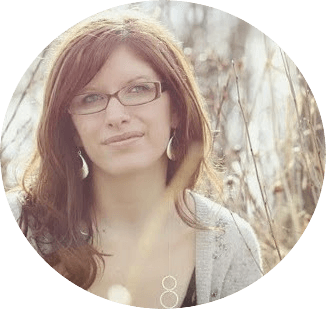 Contact her today for a free 15 minute consultation.